A 14.2-kg subsidised LPG cylinder will cost Rs 494.99 in the national capital from midnight tonight as against Rs 500.90 currently. 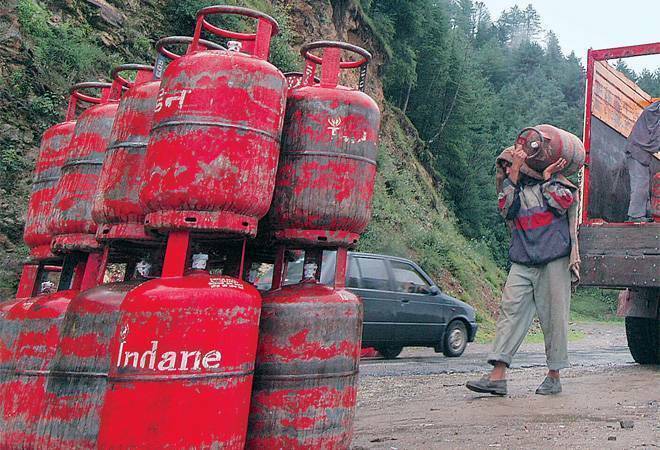 Domestic cooking gas (LPG) price was cut by Rs 5.91 per cylinder Monday, the second straight reduction in a month's time due to tax impact on reduced market rate of the fuel. A 14.2-kg subsidised LPG cylinder will cost Rs 494.99 in the national capital from midnight tonight as against Rs 500.90 currently, Indian Oil Corp (IOC), the country's largest fuel retailer, said in a statement.